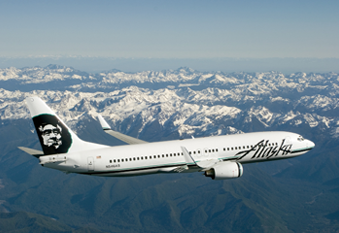 The 737-900ER is the largest Boeing single-aisle aircraft in production, designed to compete with the Airbus A321 and also replace the Boeing 757. The first airframe was rolled out of Boeing’s facility in Washington in August 2006 and was subsequently delivered to launch customer, Lion Air, eight months later. As of April 2016, 377 737-900ERs have been delivered, with 138 unfulfilled orders remaining. 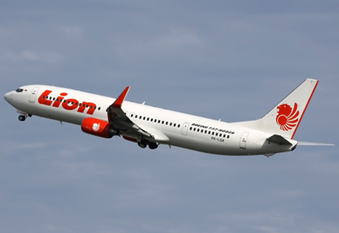 Primary operators of the 737-900ER include Lion Air, Delta Air Lines, and United.